The super nice team of Anna and Mike who are Luna Weddings photographed Beth & Luke’s midsummer night’s dream wedding here last July – actually a year ago this week (where did that time go?!). 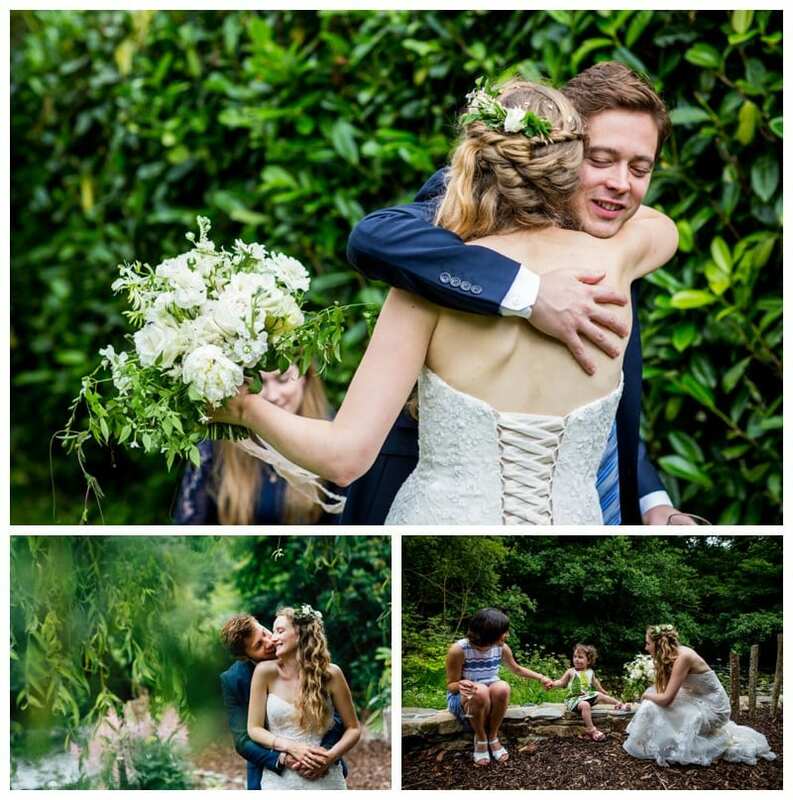 You can see more of Beth & Luke’s wedding photos here on our real weddings page. 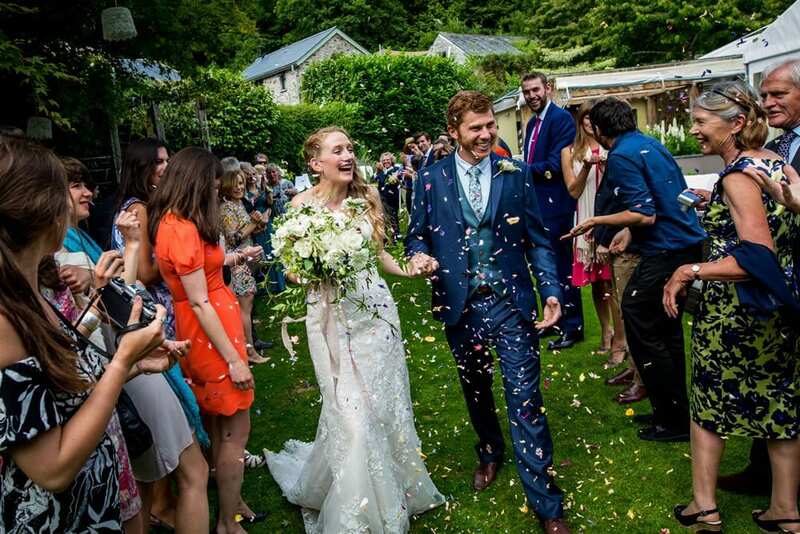 With dreamy flowers by Dartmoor Flowers, bridal plaited hair woven with flowers, photos on the river walk and a home made cake dripping with real roses, this was a quintessentially Devon garden wedding – just what Beth and Luke had talked about when they first came to see us. Anna and Mike have showcased the wedding on their blog so do click here to pop over and read a lovely write up of the venue (thanks guys!) and take a look at some unseen photos. If you’d like to ask about holding your wedding here at Ever After, drop me a line at nicola@lowergrenofen.co.uk, I’d love to hear all about your plans!